Home > 26650 Mod > Box Mod > e-cigarettes > IJOY > Solo Plus Mod > vape mod > Will IJOY Solo Plus 26650 Mod Be Your Buddy? Hi, everybody. The product brought today is a Box Mod. Yes, today's Box Mo is not a big export monster but a handsome gentleman. It is Solo Plus 26650 Mod from IJOY. As I mentioned earlier, today's protagonist is not a high-powered monster that we often discuss. So what exactly is Solo Plus? Let's take a look. 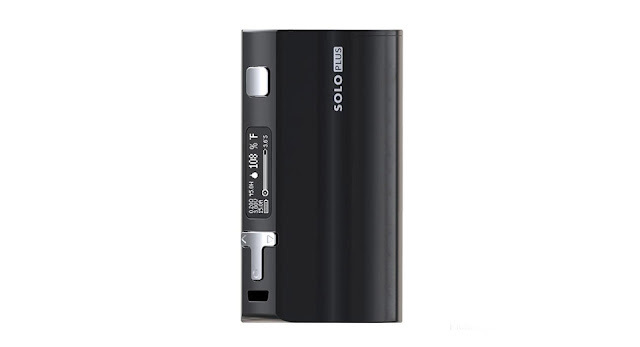 The Solo Plus Mod is powered by a 26650 battery and supports a maximum 85W output. Yes, with a 26650 battery, you can get 85W output. Although the Solo Plus is powerful, its overall size is indeed very small, so it is very portable. And it is an ergonomic product, so you can easily control it with just one hand. Is it great? What I like most is its appearance. The design of the curve is smooth, and with excellent workmanship, it is almost like a work of art. There is a display on the side of the Mod so that you can see the output information and power information intuitively. What has to be mentioned is its unique "T" button, which allows you to easily stand out from many other products. 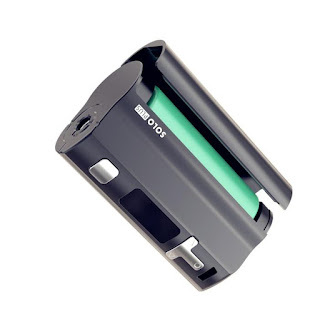 Solo Plus can be said to be a Box Mod with a great appearance. I think if you are a gentleman, I think it will suit you.